In sports, one of the best ways to learn – aside from actually playing – is to watch what others are doing. Since we can’t hang out with the pros all the time, the next best thing are videos. Here you will find a collection of video tutorials curated from various websites that should give you a solid understanding of the game. If you you don’t see something you’re interested in, let us know and we’ll see if we can track something down. We all have to start somewhere. 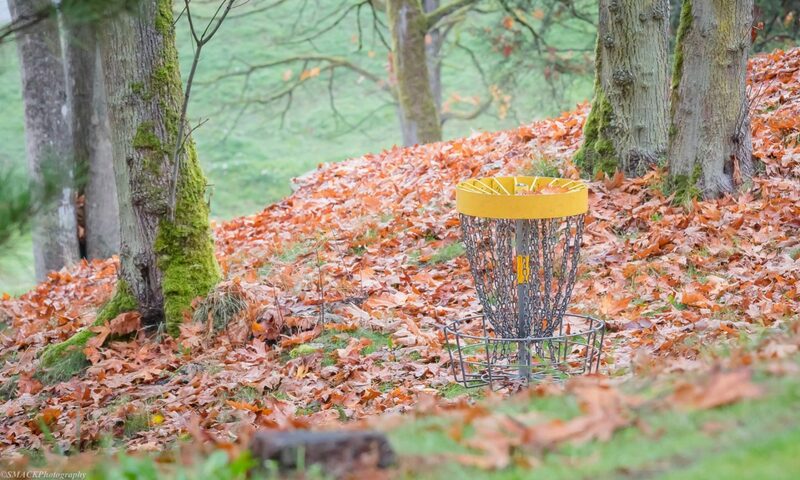 How about the basics of what disc is, and some of the things you’ll need to know. Let’s be honest. When starting a new sport, learning what all the equipment is can be a bit tedious. This video provides insight for beginners to choose discs that will work best for them. As you grow with the sport you will quickly find that you will need to change out discs as your technique improves/changes. While it’s true that each players throw is different than another, the general mechanics are essentially the same for each type of shot. Because of this its best to try out as many as you can to find what works best for you. These videos should give you inside on how discs fly, and some of the types of throws available. One thing to keep in mind though is that the weight and type of plastic of the disc will make it act differently at different altitudes – perhaps a more advanced concept, but something to be aware of. Check out the above related videos for more details. One of the most important aspects of the game is putting. This can make or break a tournament even for the most skilled of player. Learning to putt is about finding a stance/throw that works for you, and lots of time. This video shows a method for practice that will help ensure you’re nailing those thirty foot putts in no time! Learning to throw is one thing, but learning to throw far, and with accuracy, that takes skill, which only comes from knowing the right techniques, and a lot of practice. After watching these videos get to your nearest field and start trying out what you’ve learned.